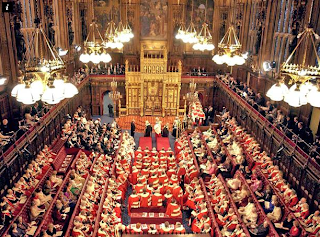 The government has agreed a six week delay in debating the Lobbying Bill in the House of Lords to allow further consultation. This follows pressure from the Commission on Civil Society and Democratic Engagement chaired by former Bishop of Oxford Lord Harries, the NCVO and other leading charities. 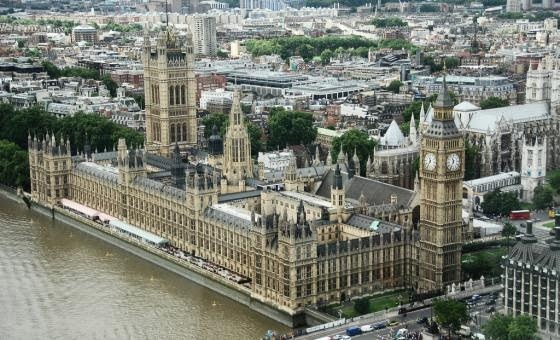 NCVO has prepared a briefing document setting out proposals to amend the bill to to reduce the potentially damaging impact it will have on charities. We have written to NCVO to support their proposals. The NCVO document can be read in full here. The 2013 Civic Voice and converntion was held in Liverpool this year on the 25th and 26th October hosted by Merseyside Civic Society. 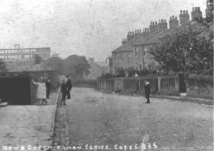 Arthur Procter and Alan and Gillian Postill represented Marple Civic Society. Day one started with guided tours around the city followed by a civic reception in the magnificent Liverpool Town Hall. The AGM proper, on day two, again held in the town hall, included an inspirational keynote speech by Civic Voice President Griff Rhys Jones. Griff emphasised the need for Civic Voice to become a true 'movement' to represent the many people who want to be part of something that can make their community better. He went on to say that whilst accepting the need to get the eonomy moving the myriad of proposals coming forward from government are clearly not the answer - they are creating scepticism and uncertainty, not confidence. Also debated were planning laws, future campaigns for the movement and the preparation of a Civic Voice 'manifesto'. Workshops were held including 'Neighbourhood Planning" which MCS representatives chose to attend to help inform our forthcoming sub group meeting set up to examine Localism /Community Rights legislation and what it means for Marple. New chair of trustees, Freddie Gick, was voted in replacing Paula Ridley who stands down after three years in the post. Freddie paid a warm tribute to Paula who has overseen the growth of Civic Voice to a position where it represents approaching 300 civic societies with 75,000 members. The social meeting held last Thursday was an enjoyable occasion and an excellent opportunity to chat with members, some old and several new who were attending for the first time. Paul Hartley, Conservation Manager at Stockport MBC, steered us briefly through the Local Listing Process and then treated us to a presentation of beautiful photos of buildings and structures, throughout Marple North and South wards, that will be locally listed very soon. Local Listing is important to confer a degree of protection on heritage buildings and structures that do not fulfill the criteria for statutory listing but nevertheless are important locally to Marple. 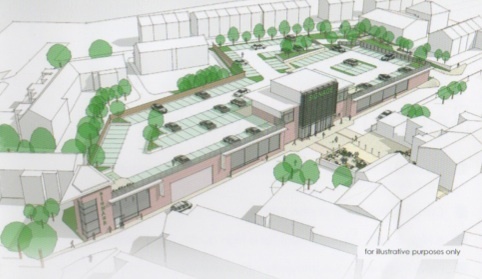 The list is now due to go before the councillors and the Executive Member for a final decision. Once owners have been notified that their property is on the local list it will be emailed to local groups, many of which put nominations forward, and then posted on our website. 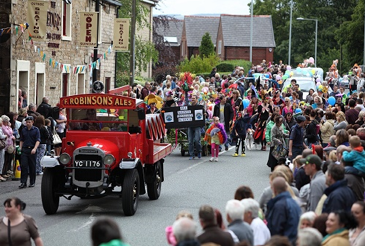 Marple Civic Society was one of many charities to received a donation of £100 from the Marple Carnival Committee 2013. The carnival is an annual event which dates back to 1962. Held on the third Saturday of June each year it is always a colourful, musical, happy family event. This year was no exception and, for once, the sun shone bringing people out in droves. The carnival committee is run entirely by volunteers. If you have any spare time they would love to hear from you as several members are retiring this year. Following a recent visit to Marple and Mellor from the English Heritage, Heritage at Risk team, the Lime Kilns were added to the Heritage at Risk register (See here for full story). 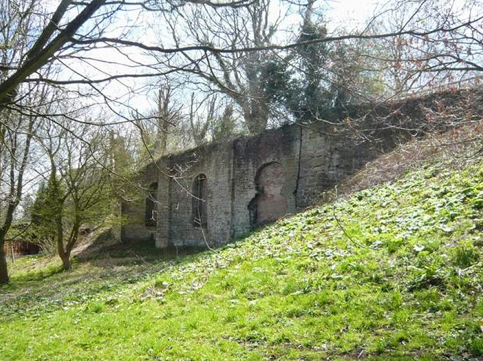 The plight of Marple Lime Kilns was highlighted in the Society's "Vision for Marple" in 2010 and subsequently included in the HLF bid "Revealing Oldknow's Legacy". The Lime Kilns are inextricably linked to Marple's history. Limestone arrived by canal boat from Dove Holes and was burnt in the kilns using coal obtained from the site. Lime was used locally for building and agricultural purposes or returned to the canal to be transported elsewhere by boat. Paul Hartley, Conservation Manager from Stockport MBC, will give an informal presentation about the Marple Local Listing Project. The project is in the final stages so it is an opportunity to see which buildings and structures have been included and to learn more about Local Listing and its importance to our built environment and heritage. 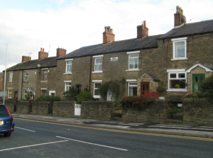 There are many buildings and structures that reflect Marple's history and heritage that do not fulfill the criteria for statutory listing. Local listing is one way of providing some protection for these buildings. Photo to the right shows Peel Terrace c. 1904 with Goyt Mill under construction in the background. Peel Terrace is named after Rober Peel. Photo below shows Peel Terrace as it is today. The government has introduced a bill before Parliament to regulate lobbying by interest groups including charities. 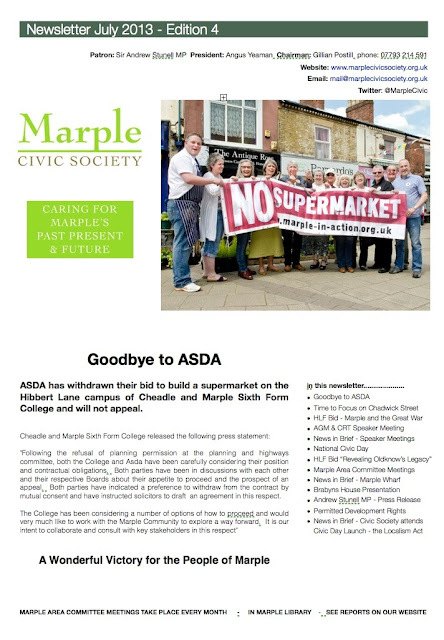 Marple Civic Society has written to our MP Andrew Stunell to alert him to our concerns and asking that he take them into account in the forthcoming debate in Parliament. The society's July 2013 newsletter is now available. The Society celebrated National Civic Day on the 22nd June by conducting the Civic Day Survey in Marple shopping centre, canvassing support for our campaign for an independent public realm study into traffic and pedestrian flow as part of the new Chadwick Street foodstore project and tested public opinion on our proposal for a Heritage Lottery funded project to mark the 100th anniversary next year of the start of WW1. The survey results will be analysed and published here (alonside the national Civic Voice results) within the next few weeks. We continued our Civic Day theme at the Marple Locks Heritage Society Festival on 30th June. We had an enjoyable and successful day speaking to lots of people and recruiting several new members. This year the Civic Society will be in the Marple shopping precinct between 10-30am and 2-00pm on the 22nd June carrying out the National CivicWatch Survey. This year we have extended the survey to include two further questions on the theme of "what do you want for Marple?" - the second is about our campaign to include an independent study into traffic and pedestrian management in Marple centre as part of the new foodstore development on Chadwick Street car park. 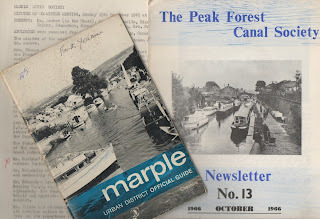 We will also be taking part in the Marple Locks Heritage Society's festival in the Memorial Park on the 30th June to continue the Civic Day surveys. Do come along and join us and to give us your views on these or any other issues for Marple. National Civic Day 2013 was officially launched on 10th June by Secretary of State Eric Pickles MP at a reception held at the House of Commons. Marple Civic Society was one of eight Civic Society's from across the country invited to attend the event. The Society was represented by Gillian Postill, Alan Postill, Arthur Procter and the Society's patron Andrew Stunell MP. 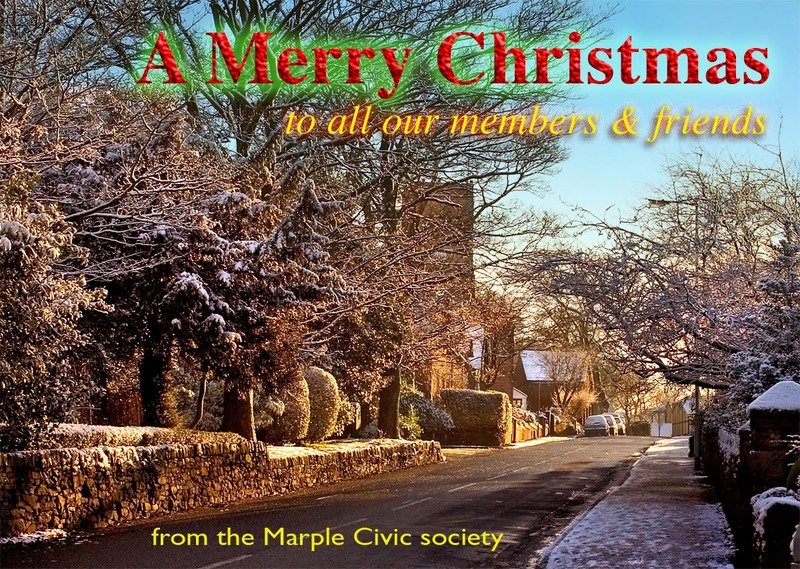 “Civic Day 2013 is our opportunity to shout about what Marple Civic Society does. We’ve put on two events this year to celebrate Civic Day. We hope many of you will visit our stall in Marple on the 22nd June and at the Locks Heritage Festival on the 30th June.